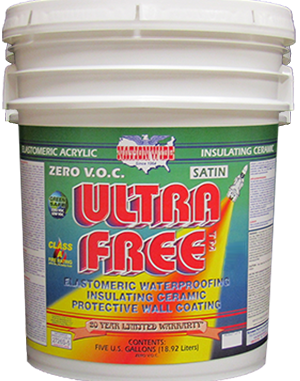 Fillable Caulk Tubes | Nationwide Coatings Inc.
Painter’s acrylic latex caulk is an all-purpose caulking product formulated to last 25 years or more. 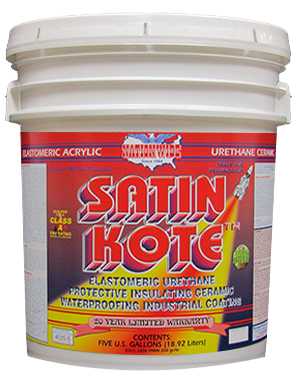 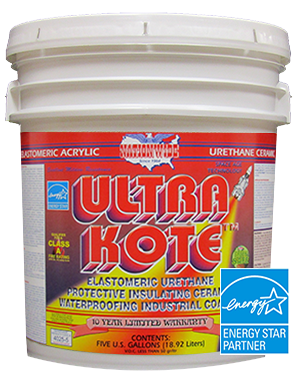 It ensures a durable seal to prevent air and moisture from passing through cracks and joints. 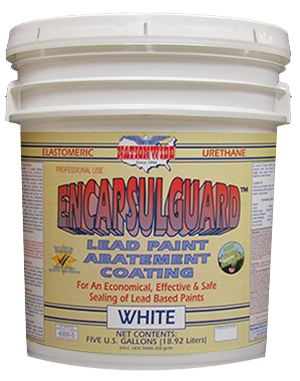 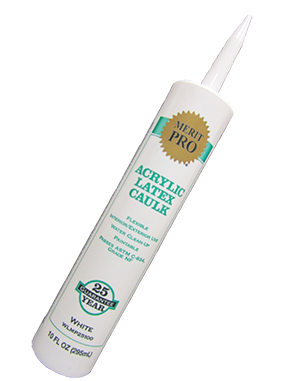 Painter’s caulk is paintable with latex and oil based paints and can be used for both interior and exterior applications.